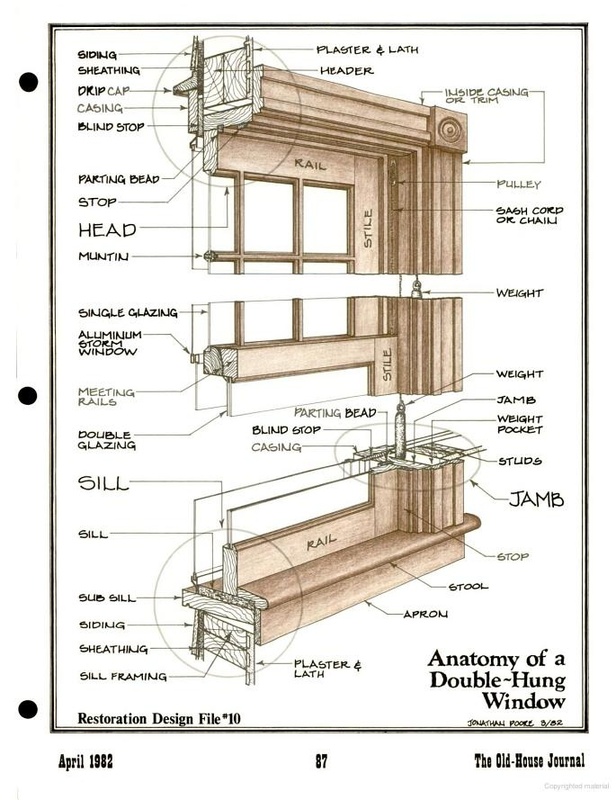 PRIME SASH > Blog > Window Terminology > What is a window Sash? What is a window sash? A window sash is the part of the window that holds the glass. It can be fixed in place or operable. A sash can move up and down or in and out depending on it’s design function. A sash can be made from many different types of material from wood, vinyl, metal, or fiberglass and can hold single, double or triple pane glass panels of various thicknesses as well. The sash sits in a jamb and the jamb is installed into the rough opening of the home. With single pane design. There are two types of sash. The primary sash is the inner most window. Typically a double hung window with moving components with a rope and pulley system. The secondary sash is typically a storm window. The storm window sits at the exterior edge of the jamb. The storm window protects the primary sash from the elements and greatly increases the service life of the primary sash (intervals between paint cycles). The secondary sash can be hung with hardware and storm stays so it can be propped open when the window needs to be opened for air flow.